After kicking his own habit of a stressed-out life, Adam Timm created ZenLife to bring his message, “Stress is Optional”, and the tools to realize this truth, to those who most desperately need it. 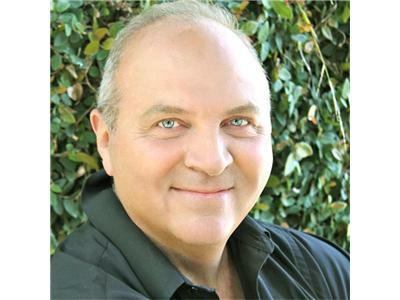 Adam is a workshop facilitator, meditation expert, author, award-winning speaker and 9-1-1 operator for the LAPD. Seeing a need for a proactive stance on stress and its detrimental effects, in 2011 Adam started a meditation-based stress reduction program at the LAPD dispatch center. The first of its kind, the program has helped over 100 dispatchers to live with less stress. ZenLife also provides private coaching and consultation.